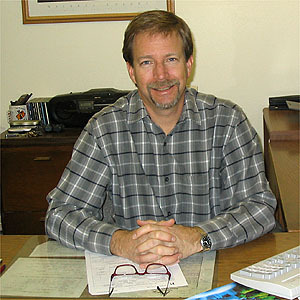 Why Alpine - Alpine Climate Control, Inc.
We are not just another heating company. 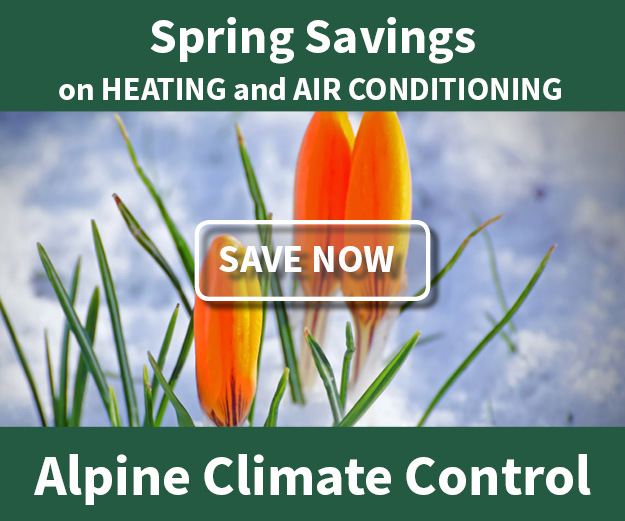 At Alpine Climate Control we want you to enjoy doing business with us. We want you to be our client for the long term. They are trained in technical and customer service skills. Most of our field staff hold NATE (North American Technical Excellence) certificates. NATE is national standardized testing that measures technical understanding of heating and air conditioning systems. Our Comfort Consultants are trained in system selection and design, so you get systems that work well. We look for partners that offer innovative, high quality products and stand behind them with training, customer service and solid warranties. Lennox heating, air conditioning and indoor air quality products and Water Furnace are our two most significant partners. Nearly half of our company is devoted to repair and maintenance. Service is not something we have to do or only do for products that we sell. We have always excelled in the repair and maintenance area. All our work from the largest projects to the simplest repairs are covered by at least a 1-year parts and labor warranty, many systems carry longer warranties. Upfront Pricing – Exact quotes are provided before any work begins. You don’t have to worry if the “meter is running” and this applies to both new systems and repair jobs. Expanded Product Offering – This provides you with more choices without bias. We provide forced air heating and air conditioning, heat pumps, hybrid systems, geothermal, custom duct systems, In-floor hot water heating, snow melt, boilers, evaporative coolers, mini-split air conditioners, shop heaters, tankless water heaters, humidifiers, air cleaners, air purifiers, fresh air ventilators, radon testing and mitigation, venting of fans, gas stoves, fireplaces and inserts. Property Protection Guarantee – Protective shoe covers and floor covers will be used during our work. All property such as lawns, shrubbery, carpeting, floors, walls, ceilings, furniture and door frames are protected. Damaged property will be repaired or replaced. 100% Satisfaction Guarantee – We guarantee that you will be satisfied with the work we have performed according to our proposal. If you are not satisfied with the work, you will not be obligated to pay the balance due or sign off on the financing until the situation is resolved to your satisfaction. In our 2008 customer satisfaction survey conducted by a third party, 200 of our customers, for whom we had recently done work, were asked to rate us on a scale of 1 to 7 in the areas of workmanship, customer relations, promptness & dependability and price to value (1 poor, 4 average, 7 excellent). Alpine received a 6.2 rating out of 7! If you are one of our many longtime clients, thanks again for your business. If you are considering our service for the first time, give us a try. We will do our best to make it an enjoyable experience.